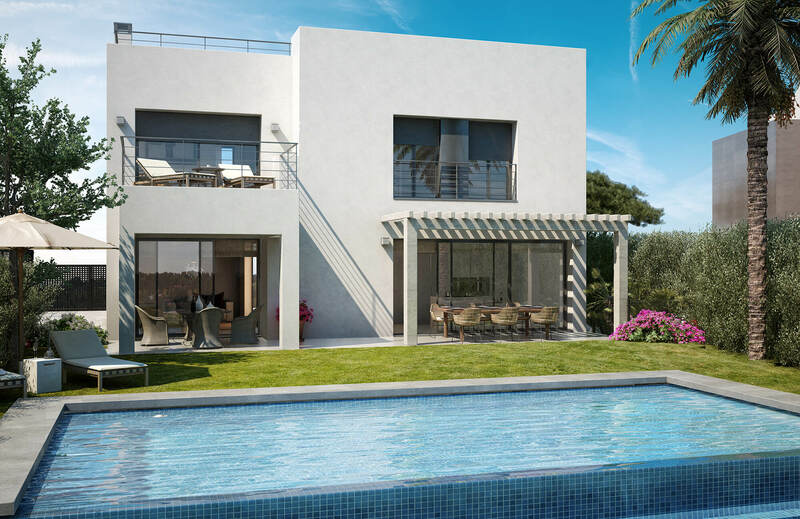 We are pleased to present Selwo Vistas - a new development of 15 luxury villas, all with their own parking, garden and plunge pool. 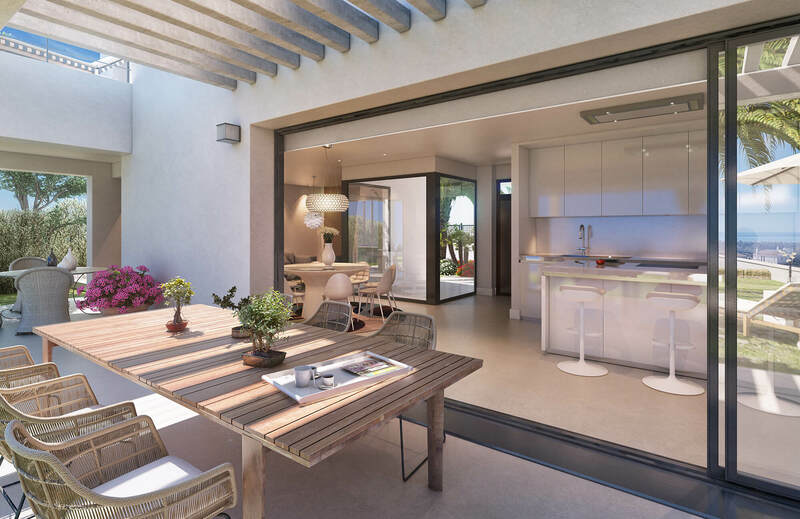 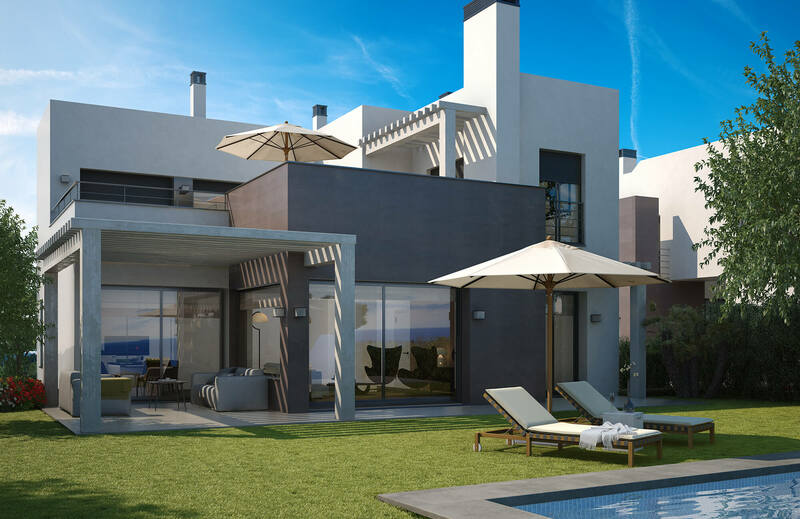 Each property will consist of a basement, ground floor, first floor and a top terrace. 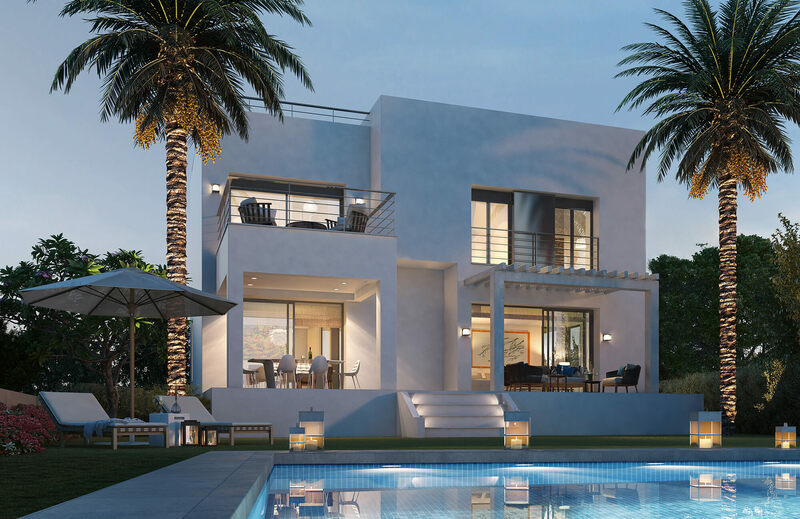 They will each have four bedrooms, 3 or 4 bathrooms and will be finished to the highest standard. 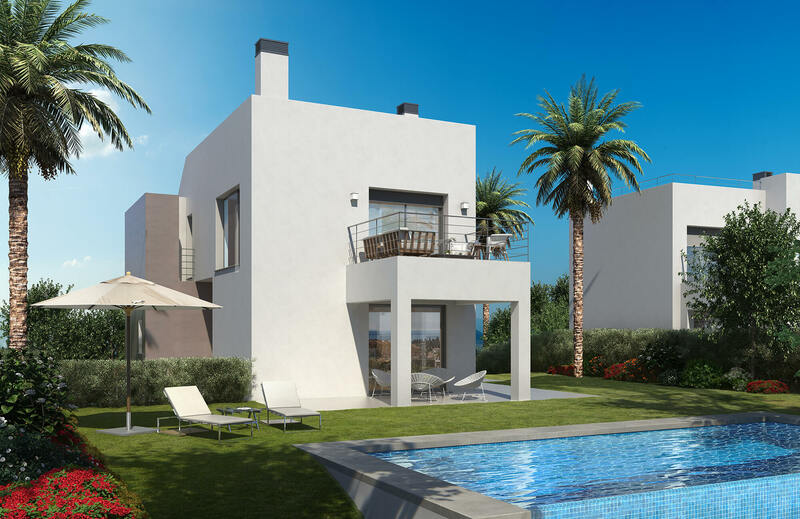 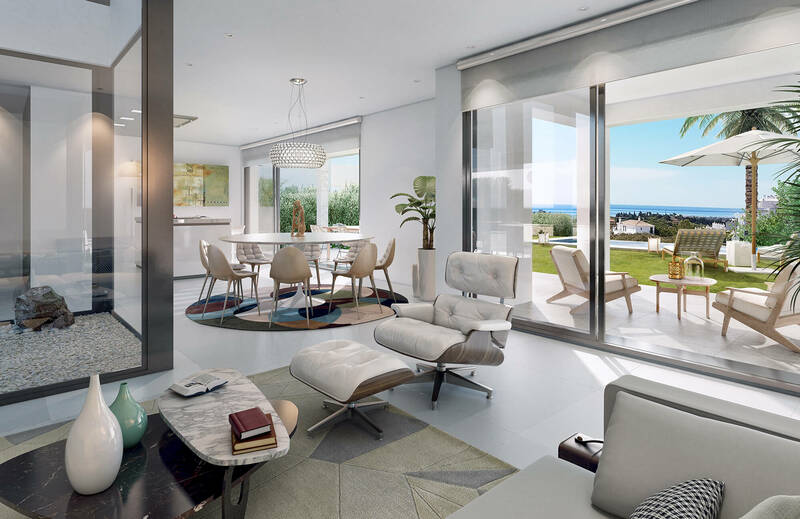 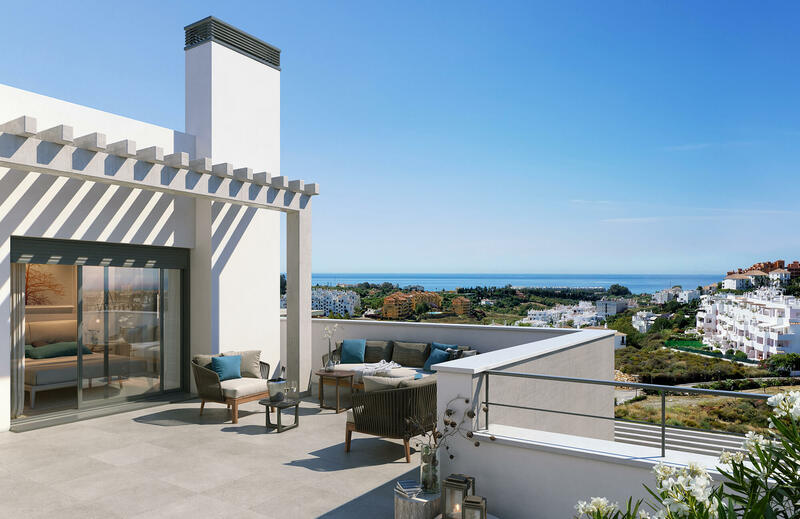 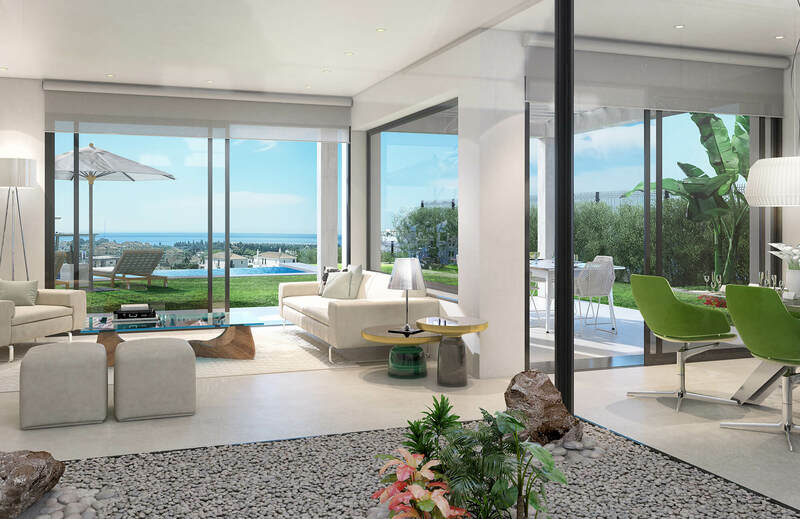 The villas will offer sea and golf views. 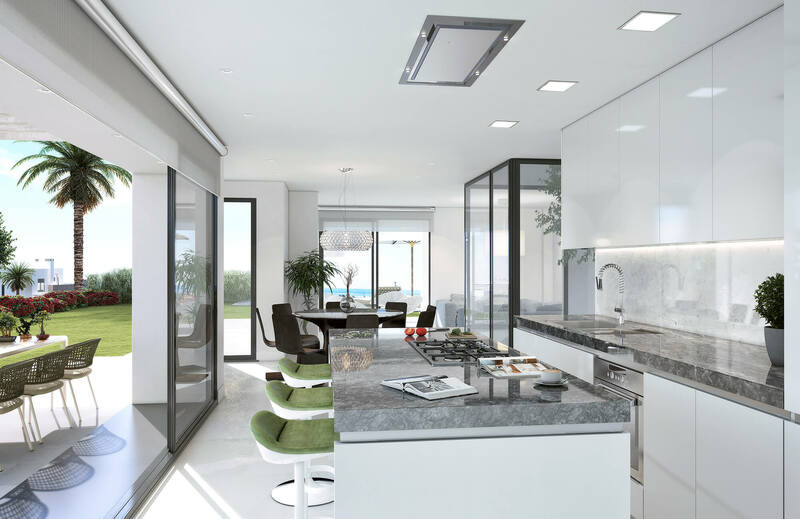 Kitchens will be full-furnished with top-brand electical appliances. 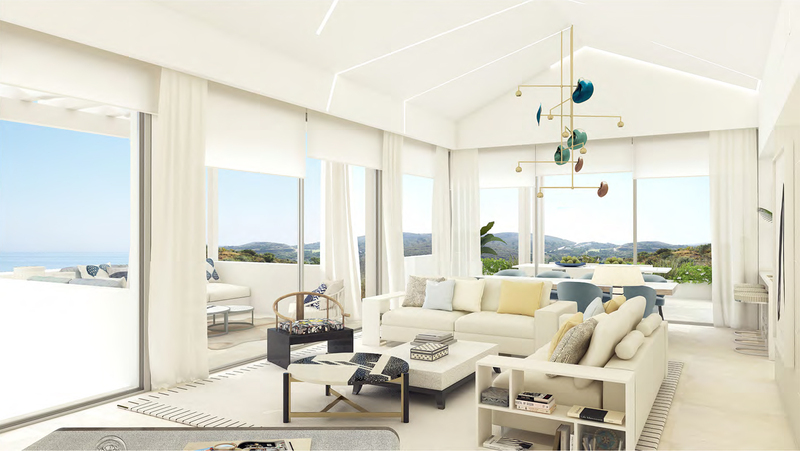 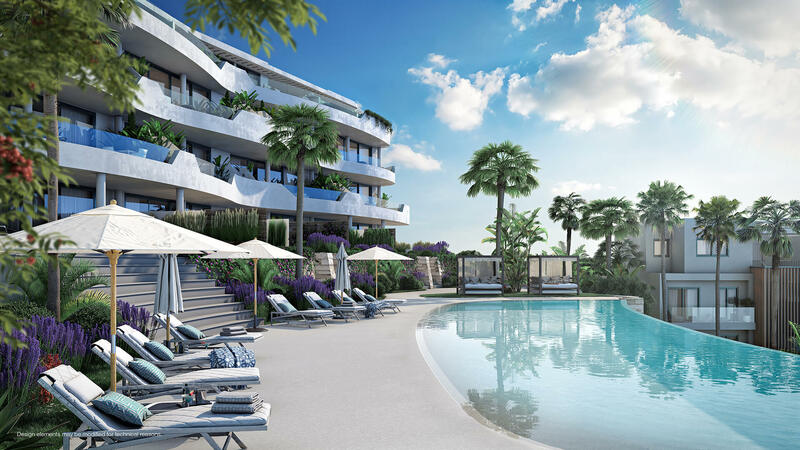 There will be air-conditioning throughout the properties, underfloor heating, and an underground garage with space for 2 or 3 cars, as well as additional outside parking. 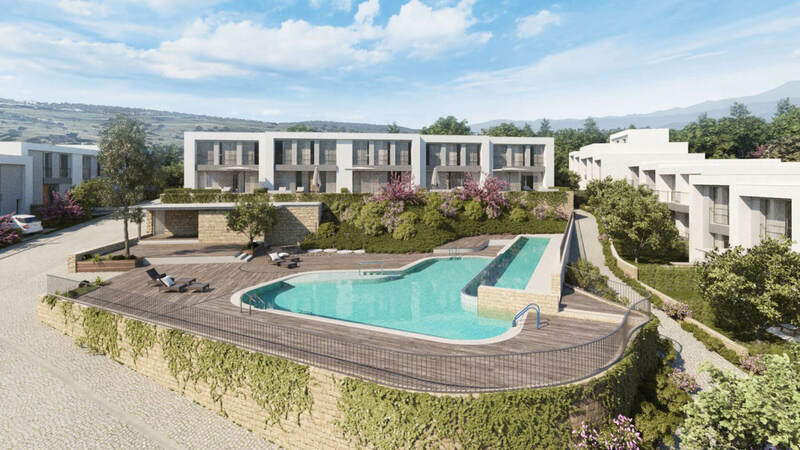 The private infinity pool will offer the chance to relax in the water while enjoying views over the 7th and 8th holes of the La Resina golf course. 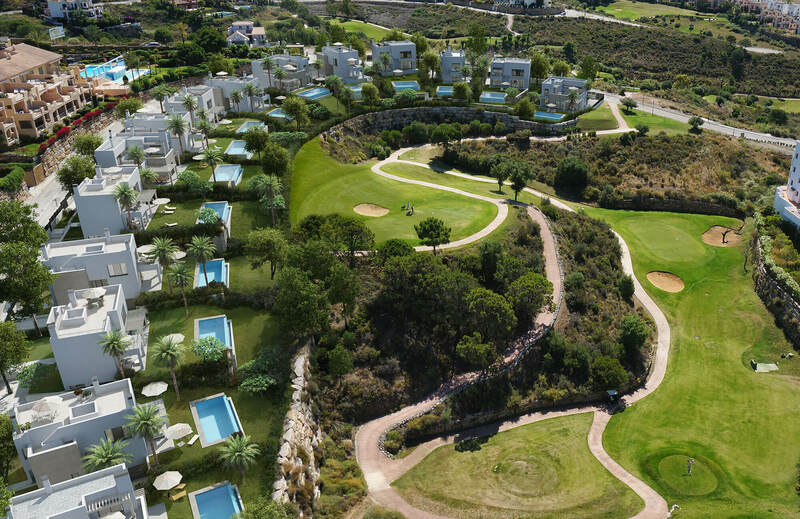 Properties will have an average size of 256m², with plots ranging from 612m² to 766m². 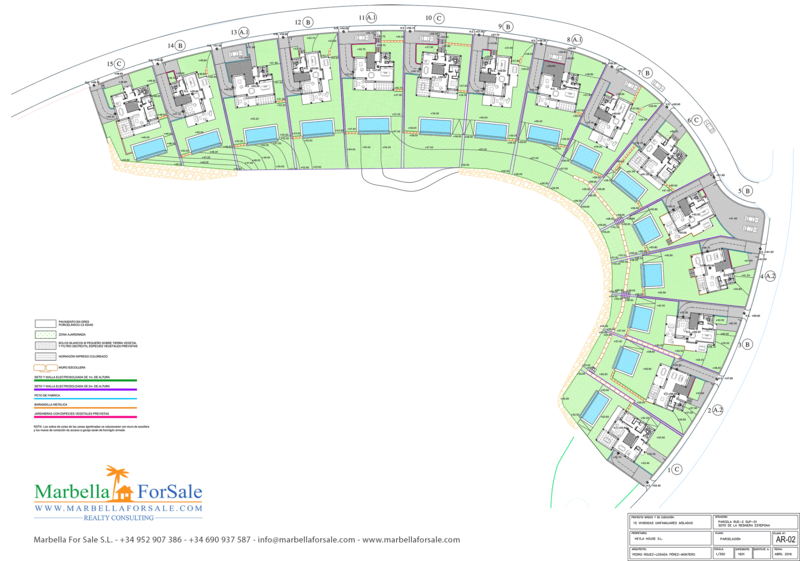 There are 4 types of property and plans for each type can be downloaded below.